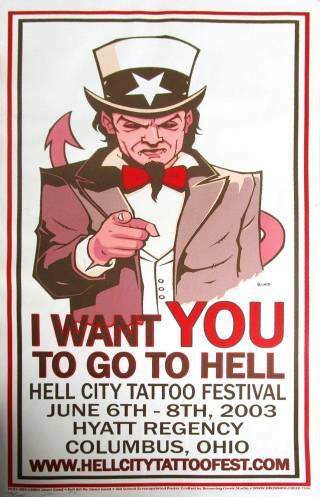 Hell City 2018 is just around the corner! 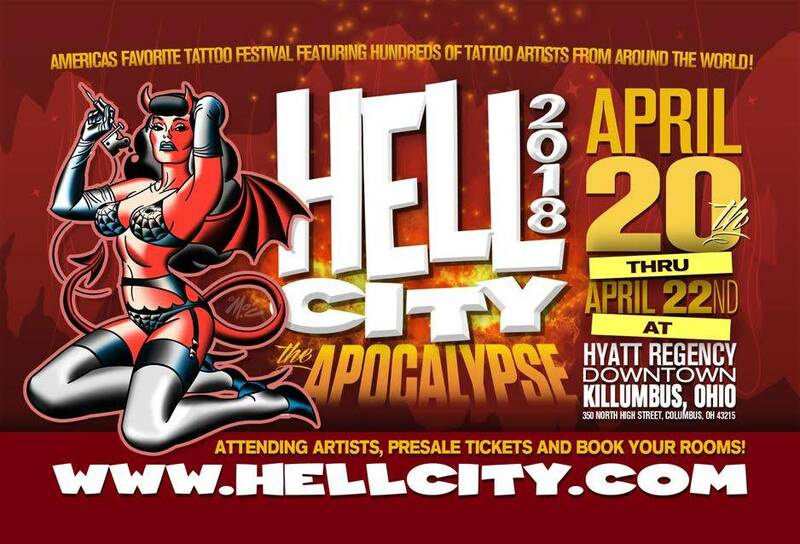 The Hell City Team brings you 2 hella-fun Tattoo Conventions once again in 2018. Come relax, enjoy the entertainment all weekend, and get tattooed by your choice of over 200 of the world’s best tattoo artists all under one roof. Hell City is a family friendly environment that is open to the public. All are welcome. 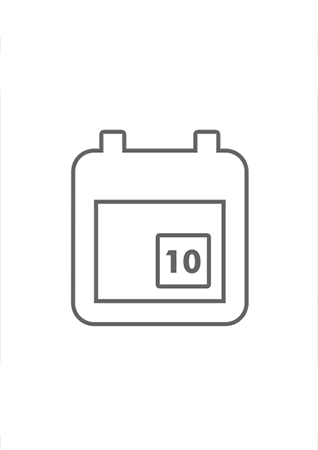 Make a family weekend of it and book a room at one of the two luxurious resorts that hosts Hell City!